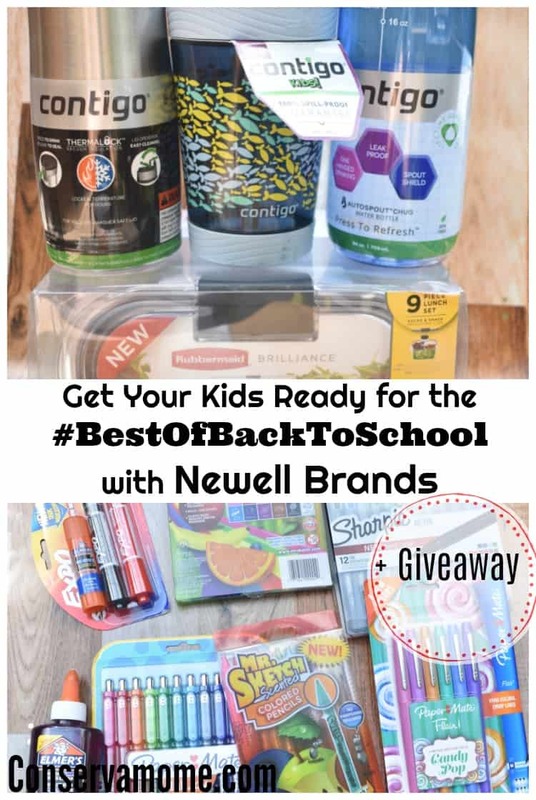 This is a sponsored posts for SheSpeaks on behalf of Newell Brands, but my opinions are my own. 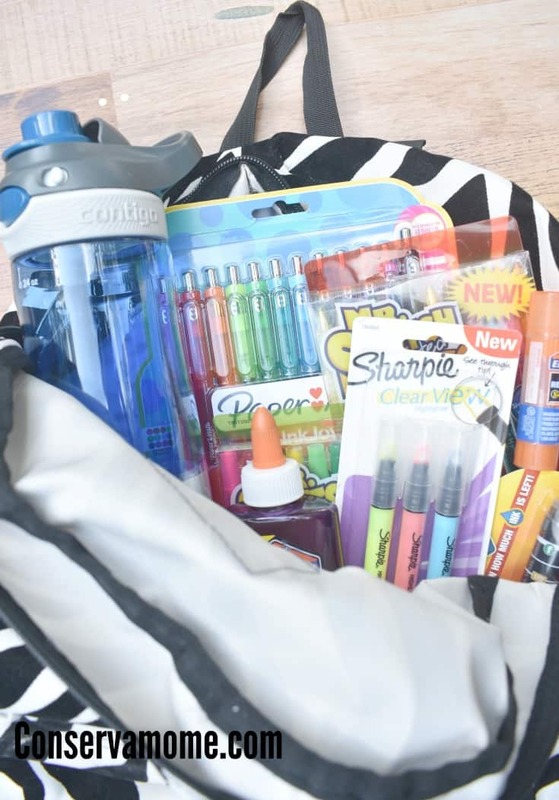 Back to school is here (or almost here for most) which means it’s time to start stocking up on school supplies. As a former teacher and now mom of kids in school there’s nothing that excites me more during back to school than school supply shopping. I always feel like it’s a new beginning, a way to get organized and start things off in an organized way. 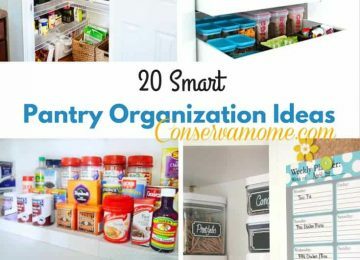 Because no matter how we look at it, being organized and ready is key to a successful school year for all (including mom). 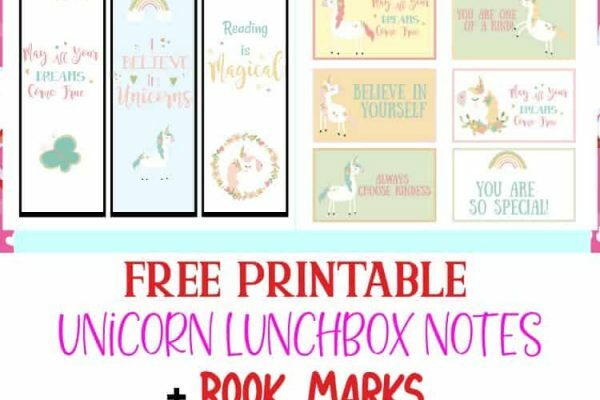 So when it’s time to stock up on products I don’t just look for the best deals, I also look for product that will last as well as be easy to use and versatile for child-friendly activities. That’s why I recommend the below products when it comes time to picking the products that will make it into their back packs. 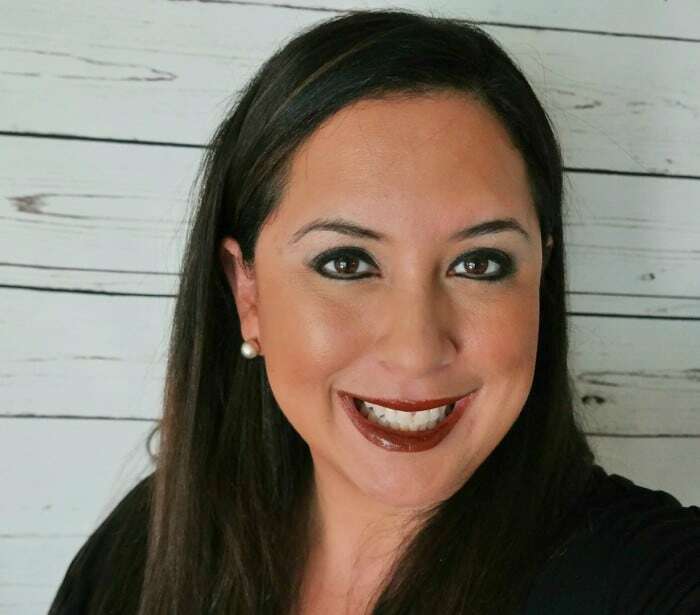 As a mom keeping organized is key when you have 4 kids in school. So I make it a point to stock up on Paper Mate Pens. This year I’ve fallen head over heels for the Paper Mate Flair Candy Pop Collection. With some gorgeous colors and smooth writing these pens will help me color coordinate all the kids activities in a fun way! Another favorite is the Paper Mate Inkjoy gel pens, With vivid gel ink that dries 3X faster for reduced smearing, it’s like a party on the page where smudges aren’t invited. With 14 brilliant colors to choose from, your notes will be bright and filled with fun. Keeping it all together will be a piece of cake with the fun line of Elmer’s glue. 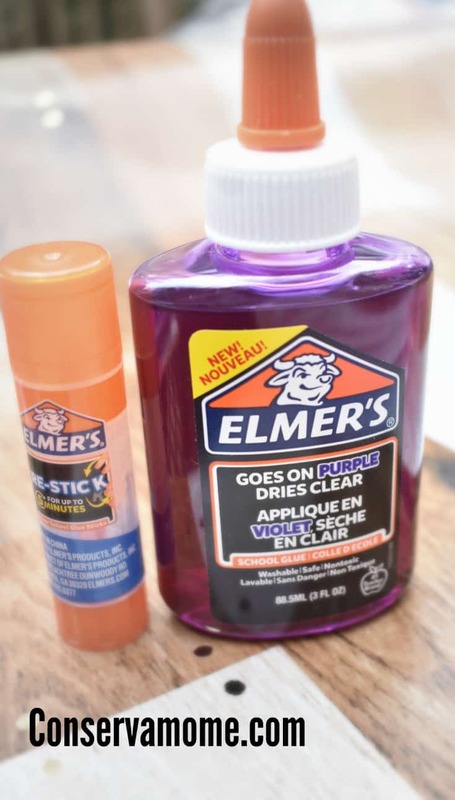 Including Elmer’s new Disappearing Purple Liquid Glue comes out purple but dries clear – it’s excellent for little ones who are just learning how to use glue. This has been a blast to use for my new kindergartener! 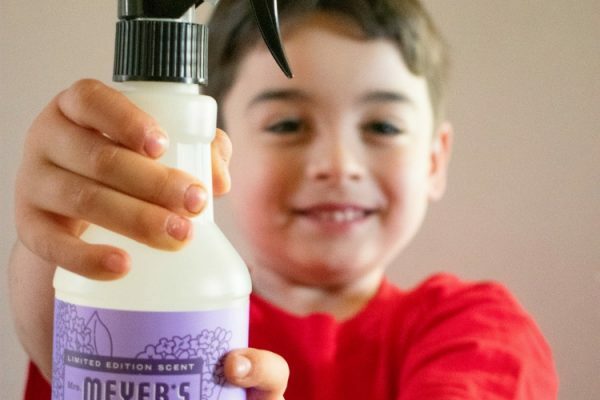 For my older kids the Elmer’s Re-Stick Glue Stick is easily adjustable for up to 5 minutes before a permanent bond forms, ideal for younger learners making poster presentations, crafting and more. Things have become “Scentstational” with the Mr. Sketch Scented Colored Pencils & Crayons. They are loaded with juicy scents spark creativity by engaging all the scents with a twist design that means you never need to stop to sharpen. They also smell so heavenly!! It makes me so happy to see my kids using these. I remember growing up and having the big collection of markers that smelled so divine, but these colored pencils & crayons have blown it out of the park with the colors and scents. Best of all the twist design kicks sharpeners to the curve! 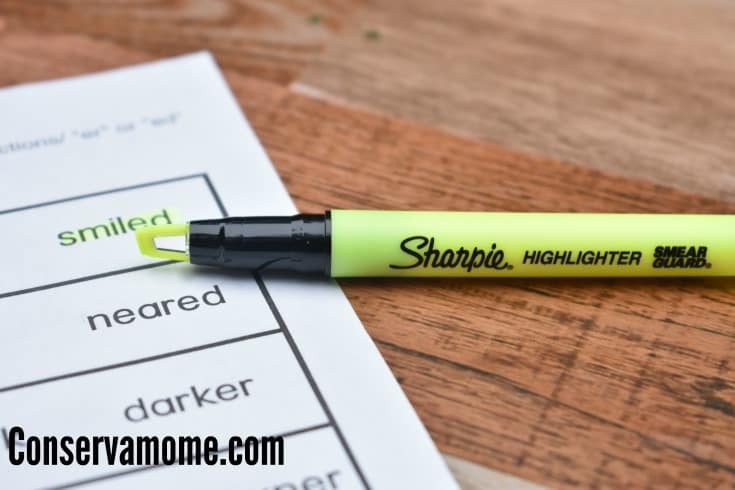 Some other great products I’m excited about using with the kids are the Sharpie Clear View Highlighters. They have a unique see through tip that eliminates blind spots so you can see what you’re highlighting as you mark for straighter lines and more precise highlighting. See the text as you go without smearing. Where were these when I was in school??? 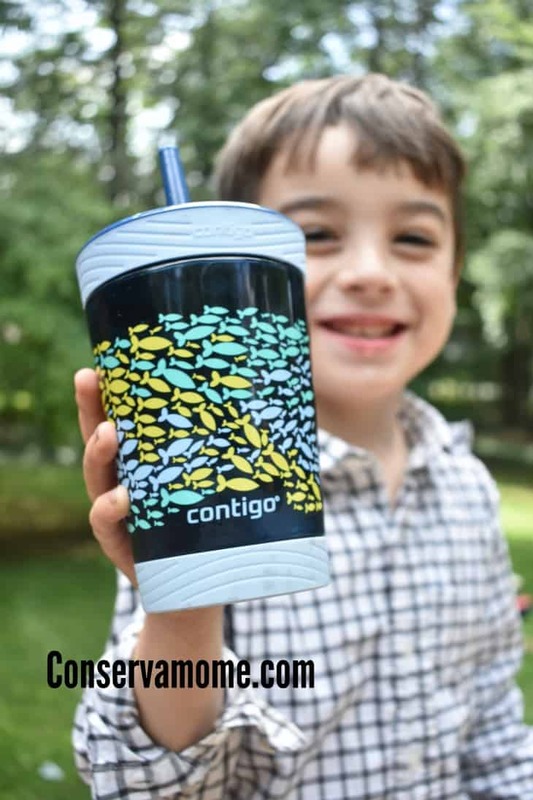 Finally, Mom & Dad need an important back to school supply as well, the Contigo Contigo autoseal West Loop Travel Mug: The Contigo AUTOSEAL West Loop Travel Mug has Thermalock vacuum-insulated stainless steel that keeps beverages hot for up to five hours while it automatically seals between sips to eliminate spills and leaks. Simply press to sip and release to avoid spills. 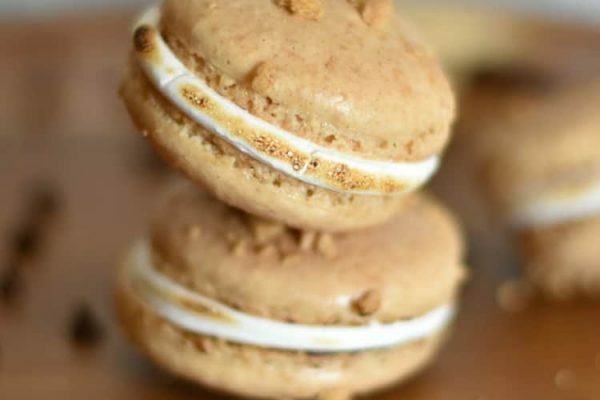 This is the perfect way to kick the Mommy Iced coffee to the curve. 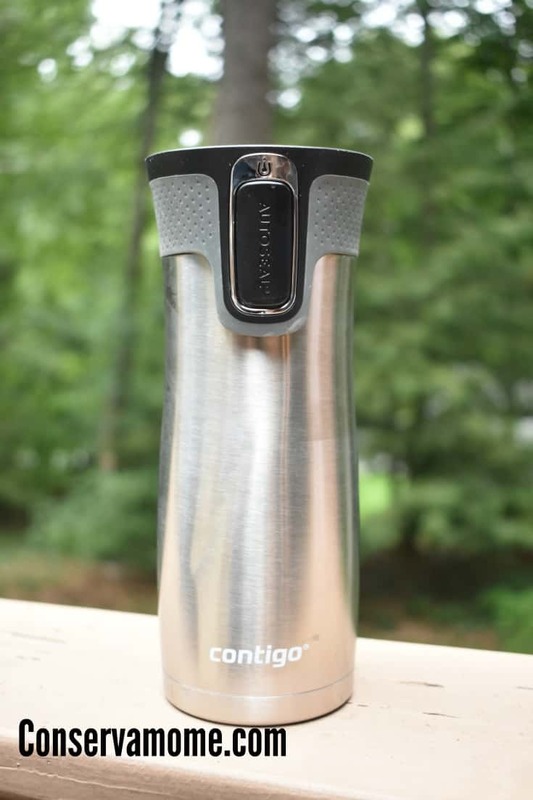 You get your hot cup of coffee thanks to the Contigo Travel mug. Yes, back to school can be crazy but thanks to this Travel Mug gone will be the days of a cold coffee! 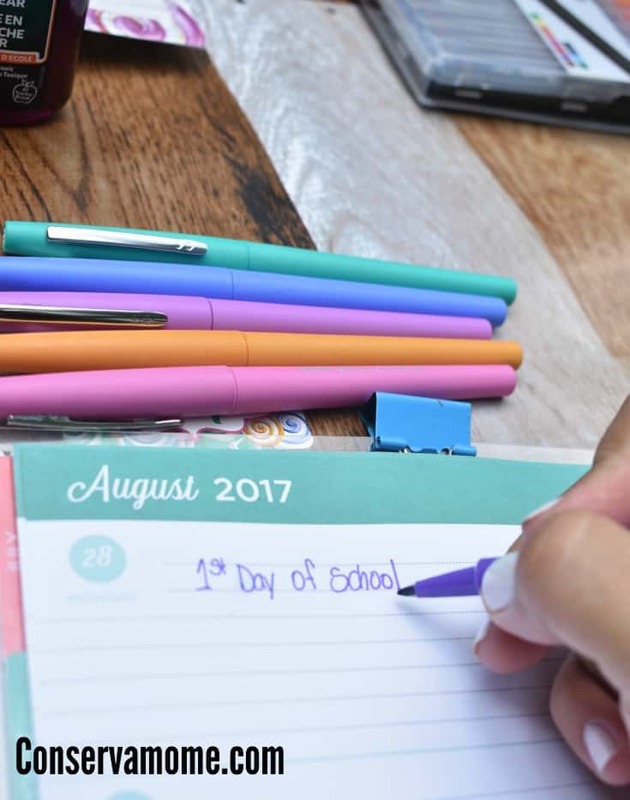 Back to school just got even better with all these new amazing products you can purchase at a retailer near you. Now for the best part! 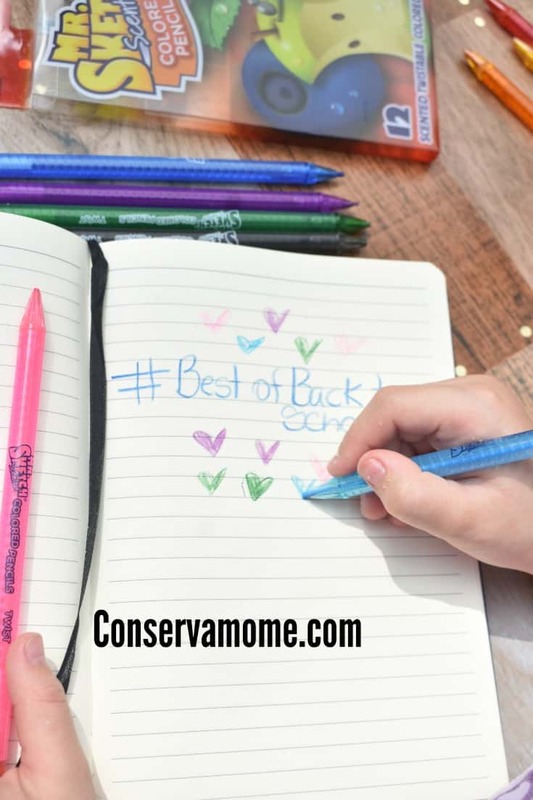 I want to get you and your family ready for back to school with the #BestofBacktoSchool. One lucky winner will get a fantastic gift pack of a variety of the products you see above Approximate RV$80, Just head below and enter with the Giveaway Tools form below.Giveaway ends on 9/17 at 11:59pm EST. Open to US only. Must be 18+ to enter.